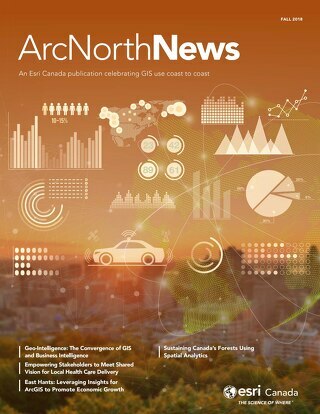 From collecting data for asset inventory and determining service levels to assigning roles and responsibilities or identifying risks, GIS plays a significant role in helping organizations manage their assets intelligently. 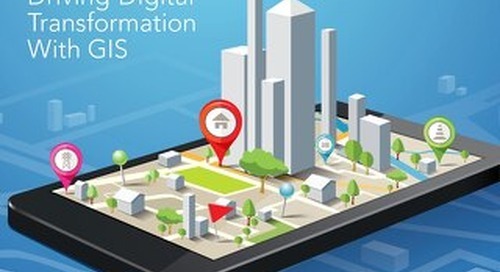 Every asset has a location. 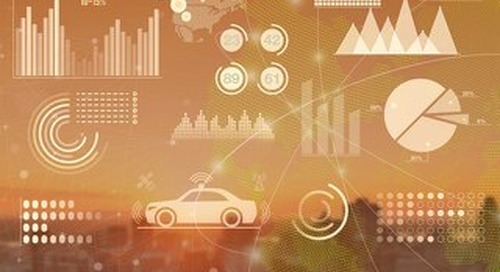 Mapping an asset’s location and the context around it enables informed and strategic decision-making which is the key to infrastructure management. 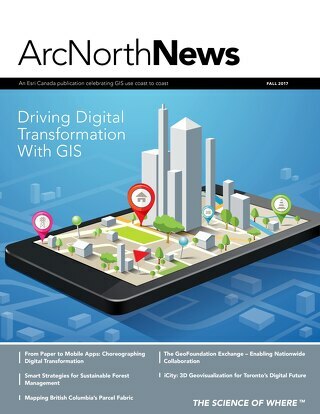 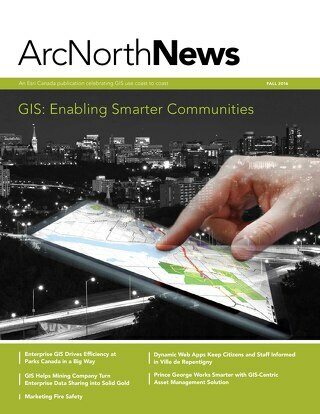 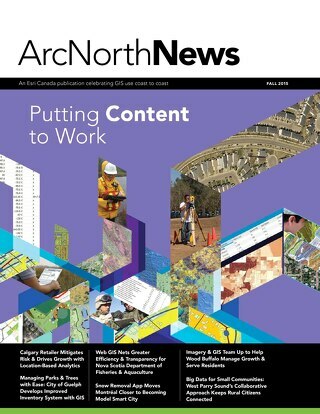 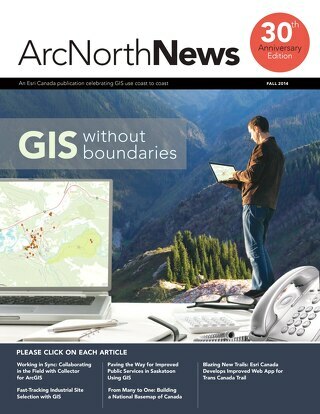 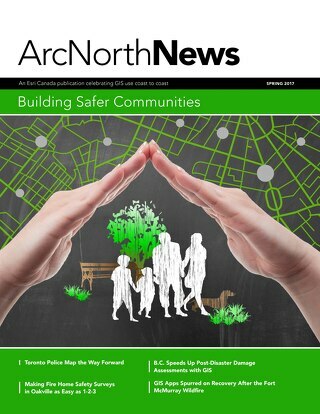 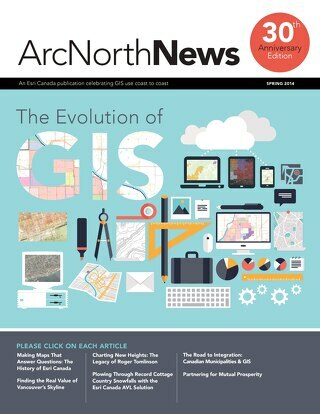 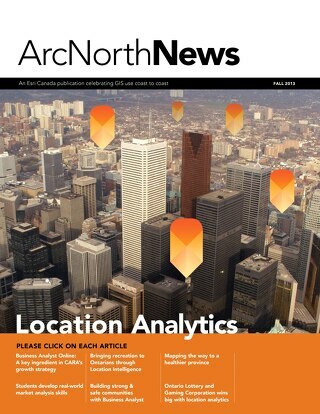 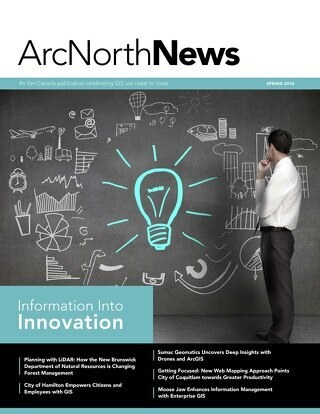 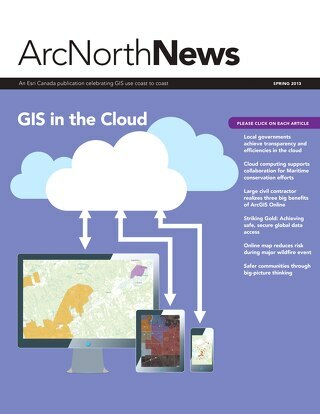 The spring issue of ArcNorth News highlights several Canadian municipalities which have successfully applied The Science of Where to their assets and created efficiencies for everyone.